It's the greatest complex of masonry buildings outside central Rīga. For close to 200 years, they treated wounded soldiers here. The Rīga Military Hospital was once among the largest military medical facilities in the Russian Empire. Soldiers underwent treatment during inter-war independence and under the Soviet occupation as well. 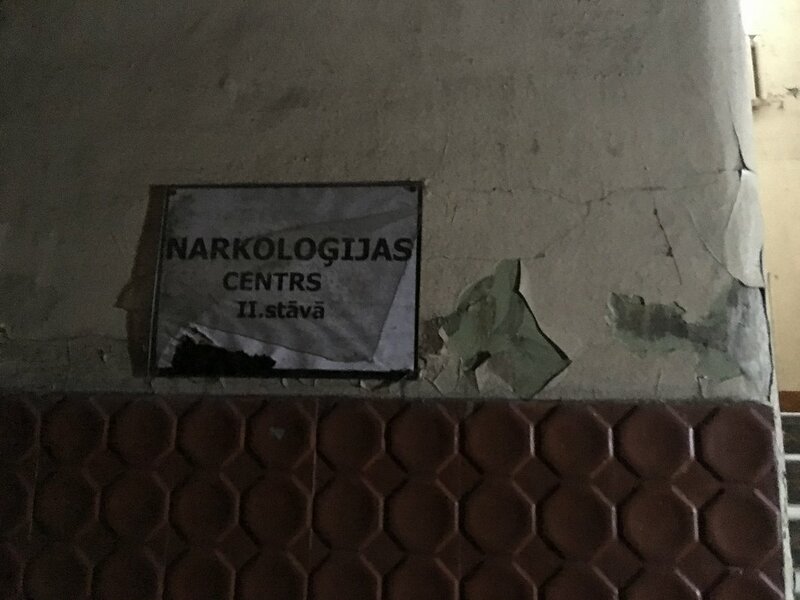 Even today, many still associate Hospitāļu St. 55 with the place where you had to have your health checked before going to the army. 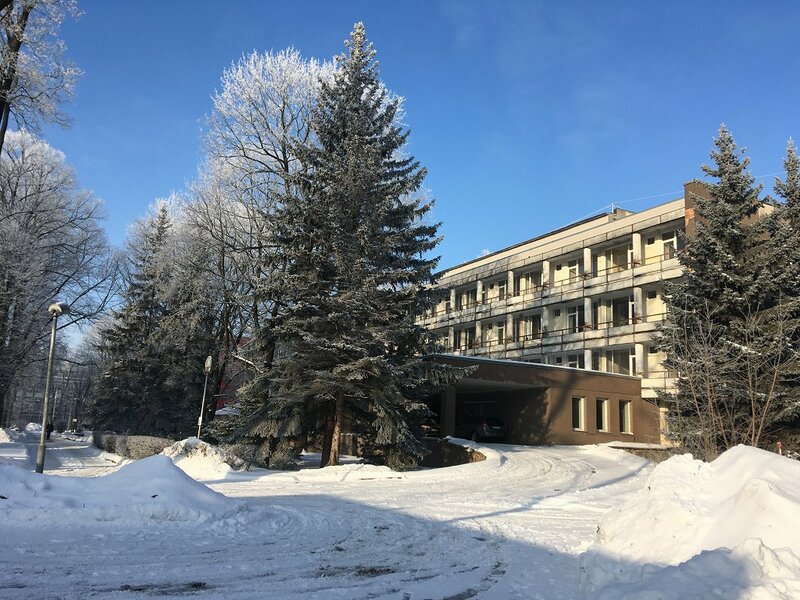 For the past years, however, it remains cold empty, with a yard lined by decrepit notices and tree saplings bursting through the asphalt, reports Latvian Radio. 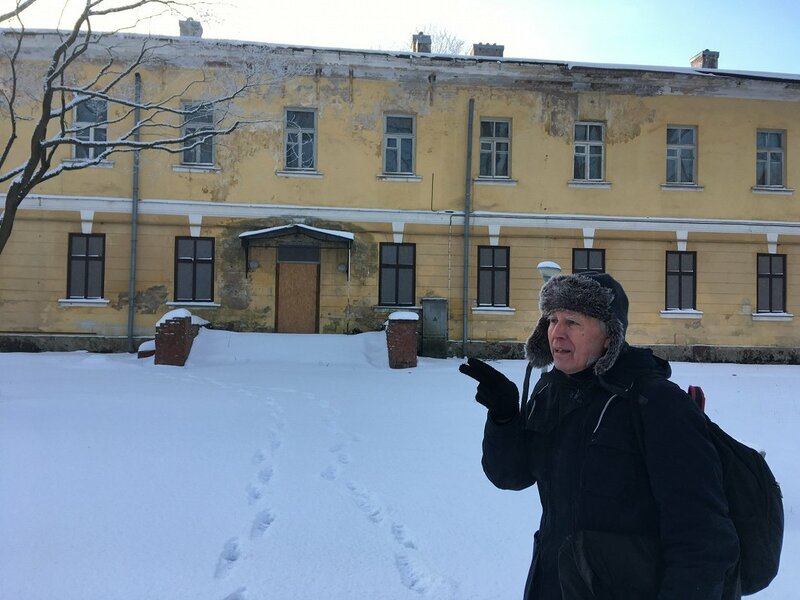 "We're at the yard of the Military Hospital, behind the gates opening to Hospitāļu street, which is the historical way to the hospital," says Gunārs Ārmanis, a researcher of Rīga's cultural heritage. He quickly conjures a scenery of mid-18th century Rīga, when the first wooden buildings were erected by the hospital. Rīga was very different then. Surrounded by concrete on all sides in the Brasa neighborhood, initially the hospital was about three km from the city proper with a view overlooking water bodies. 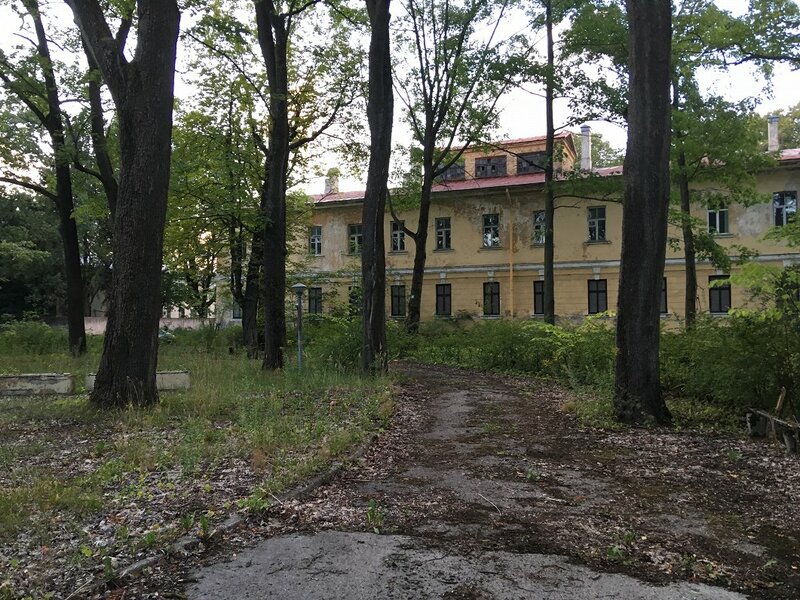 "Johans Kristians Broce writes that the Rīga Military Hospital was built from 1750 to 1754 in a very convalescent place, near a canal leading from the Šmerlis neighborhood to the Rīga moat...keep in mind that back then you could make it to the hospital through Sarkandaugava, by ship," says Ārmanis. The masonry building of the hospital, now a protected architectural monument, was built 80 years later, however. 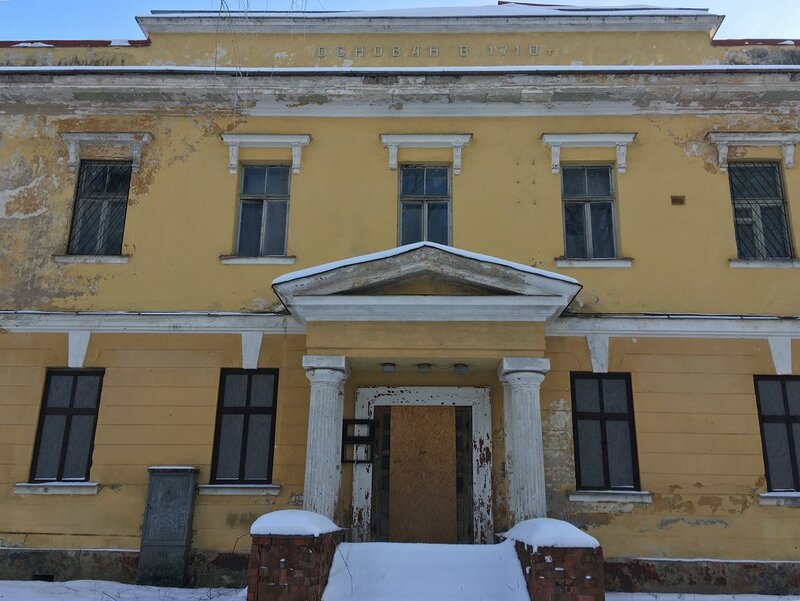 "This two-story masonry building (1830-1835) was authored by the St. Petersburg architect Alexander Staubert and Johann Eduard de Vite, great characters these two. It is built like the Russian letter P and what we see now as we cross the Brasa bridge is actually the back side of the building. The facade is in the yard. "As the [architecture professor] Jānis Krastiņš writes, it's the oldest masonry building outside Rīga's historical center. And at one time it was the largest military hospital in the Russian Empire. I have only seen something alike in the form of Daugavpils Fortress, but that one's not as old as this," says Ārmanis. In late 18th century, Otto von Huhn, who started smallpox vaccination across the Russian Empire, worked here. Karl Ernst von Baer, the forefather of embryology did too, while Nikolay Pirogov, the founder of field surgery, was initially a patient and only afterwards took up work at the hospital. The building is now off-limits, and the first story windows are nailed shut to the extent that you have to have a flashlight to find your way. A wide staircase leads to the second story, lined with empty wards and doctor's cabinets. Anti-drug posters lay scattered across the hallway, together with pieces of plaster and an ill-fated shoe. 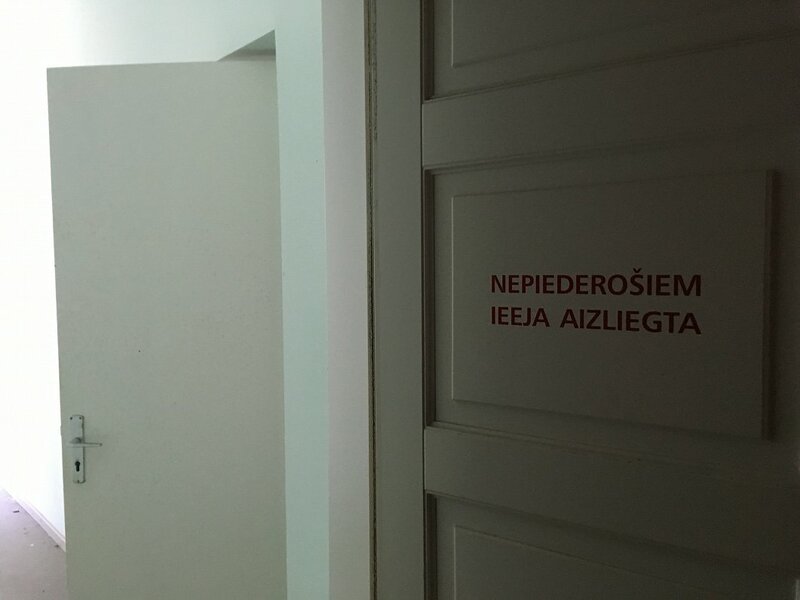 This is in the building that was once the Rīga Psychiatry and Narcology Centre. The expansive hallways lead to a very strange place - a former Orthodox Church hall at the very center of the hospital. "We're now on the balcony of the church. It later became the hospital's movie hall. Perhaps other events were held here, but I only remember that we were huddled here and then taken to the movies. Well, the patients had to have some entertainment," says Ārmanis. He recalls having watched movies here some 50 years ago, when he was a patient here during his time in the Soviet Army. "Following surgery, they pushed us to the movie hall, supine or in wheelchairs. I don't remember whether they pushed me or I went myself. There was a movie screen here, instead of an altar." The last tenants left the hall in a disarray. Cardboard boxes, twisted mattresses are lining the floor, with plastic syringes cracking beneath your feet. For the past three years, the former hospital has been managed by the Courthouse Agency, an institution controlled by the Justice Ministry. It has, however, but vague plans of putting the complex to use. Another of the buildings houses the State Forensic Science Bureau, while the historical masonry building remains off limits. 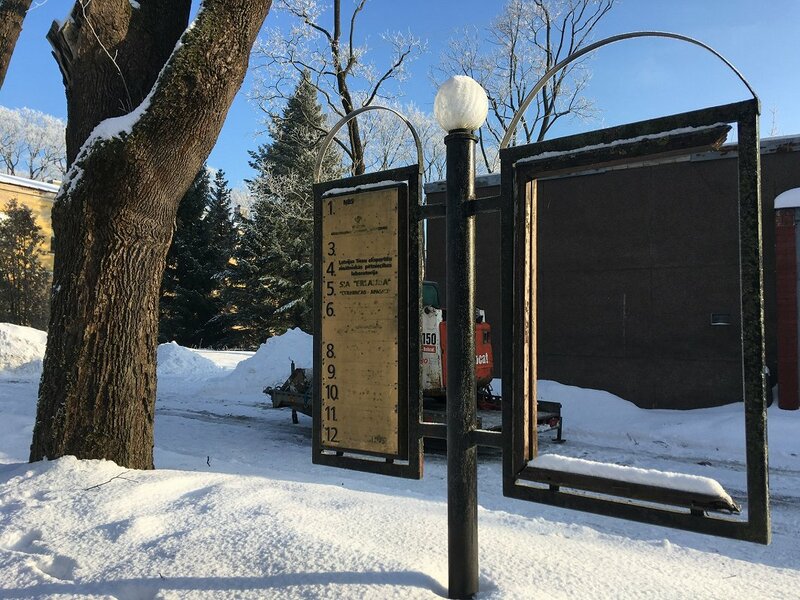 There's a notice stating plants to renovate the building and its surrounding area, but as of now, for the Courthouse Agency, it does not seem to be a priority.